The Patscherkofel near Innsbruck is a popular recreation area for locals and a tip for those who are looking for skiing off the beaten track. 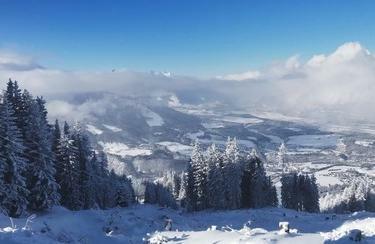 18 km of varied pistes, modern lifts, the snowpark Innsbruck and cozy huts invite young and old, beginners and experts. Enjoy dreamlike holidays on Patscherkofel with the appropriate winter sports equipment from the ski rental of INTERSPORT Rent. The Patscherkofel presents itself small but nice. 18 km of perfectly groomed, snow-covered slopes, comfortable lifts, race and training tracks, a kids' area and the snowpark Innsbruck provide variety and wonderful adventures in the snow. At the ski rental of INTERSPORT Rent in the region Patscherkofel, you can find all the winter sports equipment that you need for your vacation. For freestyle skiers Patscherkofel advanced its offers by the Snow Park Innsbruck in the year 2011/12. At a total length of about 400 meters, it provides boxes, pipes, tubes, a "Pleasure" Down, DoubleKinkrail and numerous other creative obstacles for beginners and professionals. 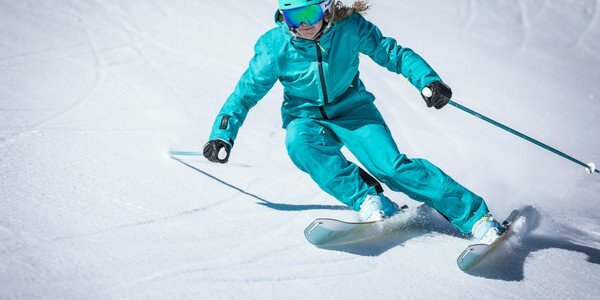 All information about winter sports as well as interesting tips you will get from the well-trained winter sports experts at theINTERSPORT Rent shops in Patscherkofel.